Hospice Isle of Man have enhanced their bedside cable management by using the Cable Koala, a new magnetic cable tie from HellermannTyton. 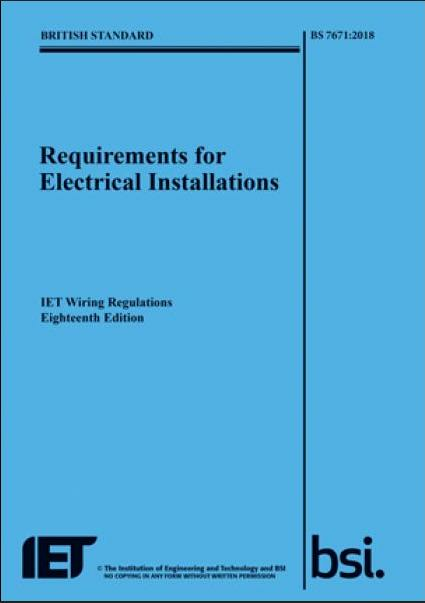 The 18th Edition of the IET Wiring Regulations come into force from 1st January 2019. 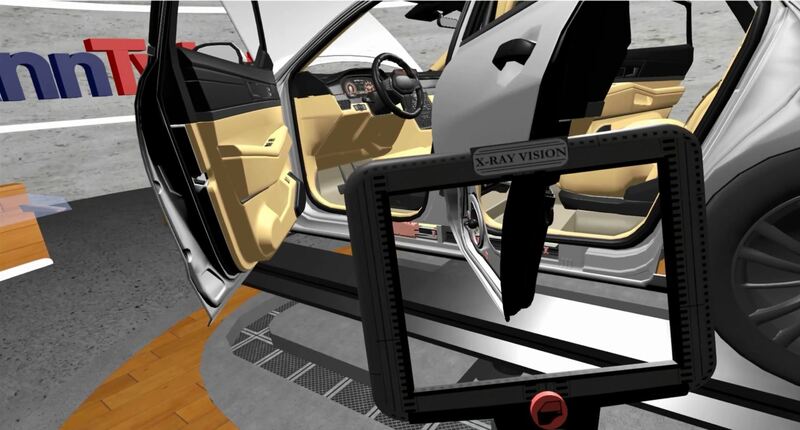 Discover what the changes mean and how they affect your wiring installations. 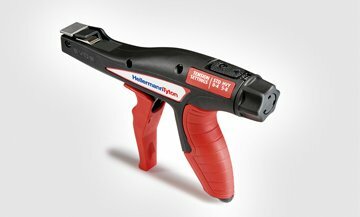 HellermannTyton have developed two types of gels especially suited to meet the needs of electrical contractors. 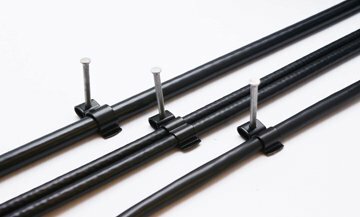 HellermannTyton have developed a flexible cable tie mount called FlexTack which has been developed for maximum cable routing flexibility. 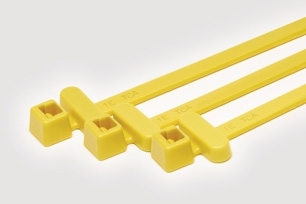 HellermanTyton have developed a range of yellow metal detectable cable ties. 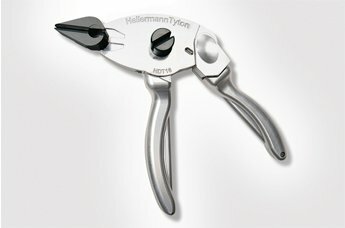 HellermannTyton have launched a new heavy duty tool for use with stainless steel cable ties and fixings. 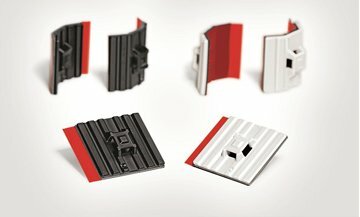 An article which appeared in Electrical Times in April - Wiring Accessories feature - takes a look at different wiring accessories built to suit the electrical contractor. 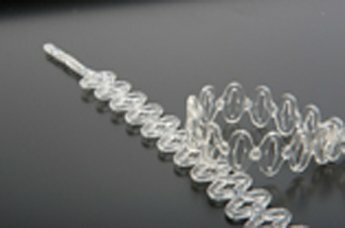 HellermannTyton introduces x-ray detectable spiral binding. 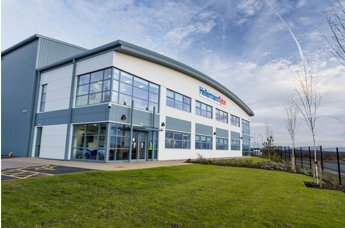 RS Components visit the HellermannTyton ACADEMY:the two companies are collaborating on new products and bespoke products solutions for the industry. 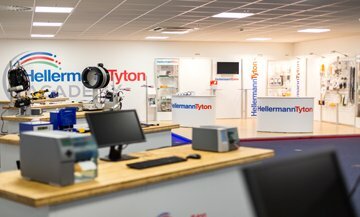 HellermannTyton welcome the 18th Edition Wiring Regulations but insist more could be done. 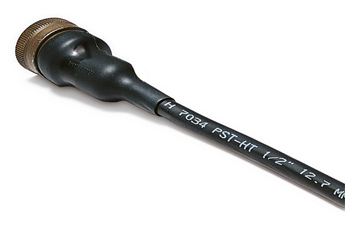 Why it pays to invest in professional cutting tools. 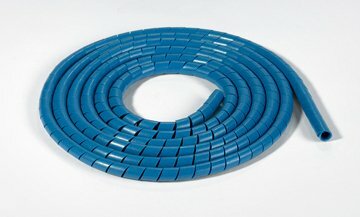 HellermannTyton have developed a flexible, releasable diamond lock cable tie used in the horticultural industry but has many uses. 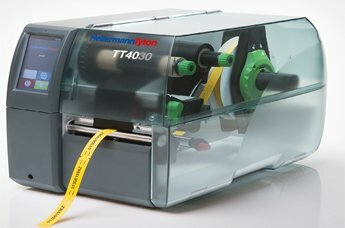 It is with this in mind that HellermannTyton has developed the TT4030, the next generation of its acclaimed range of Thermal Transfer Printers. 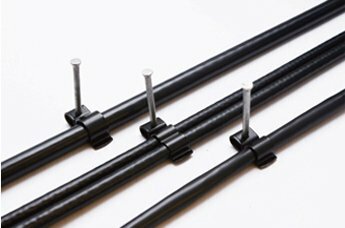 Metal Nail Clip ensuring full compliance with the BS7671 wiring regulations. 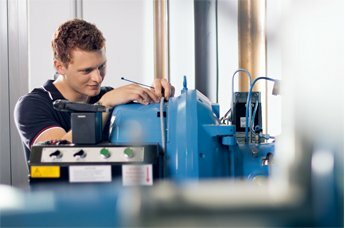 Under BS7671 of the Electrical Regulations, cabling in public buildings must be supported by fire resistant fastenings and fixings, which are not liable to premature collapse when exposed to extreme heat. Cannock UKDC is now open! Cannock UKDC is now open! This brand new distribution center was opened in November 2016.